I am using an iPhone and have purchased inventory up to 85 slots. 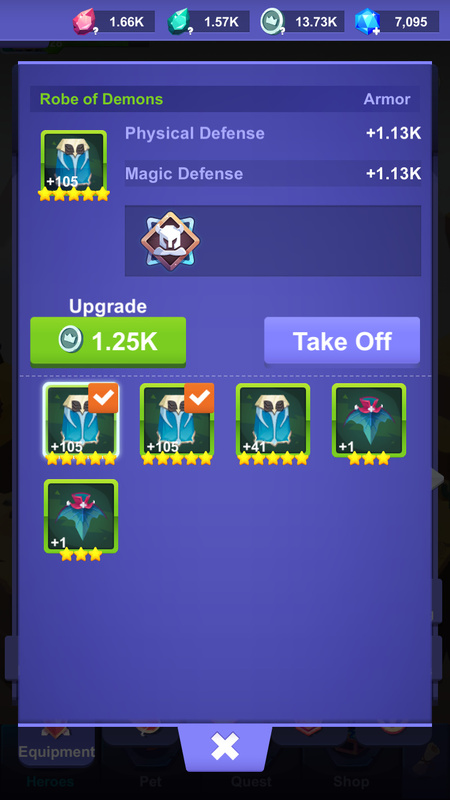 After the latest upgrade, it seems that equipment that I replace and re-equip now has a duplicate inventory cost and shows twice (see image). This has consumed all my inventory space making it not possible to play the game without deleting unique equipment. My ID is 2ggdjb and Server is Twin Peak.